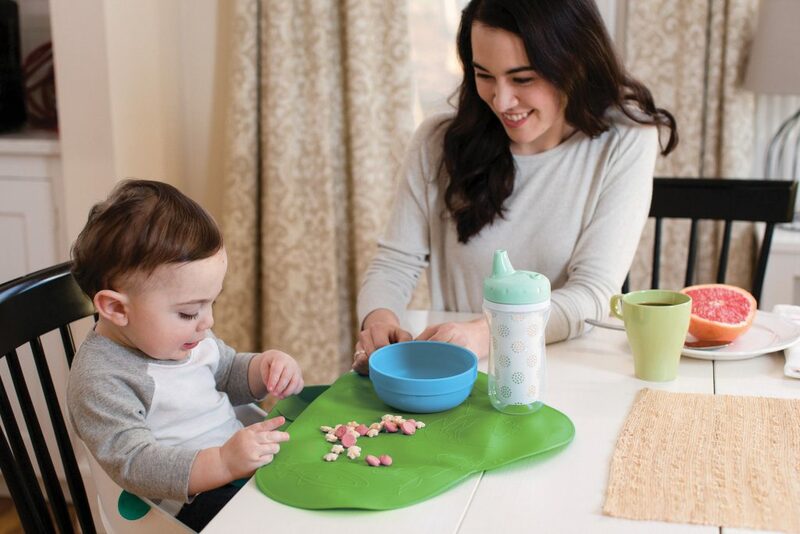 TinyDiner is perfect for mealtime at home or on-the-go. 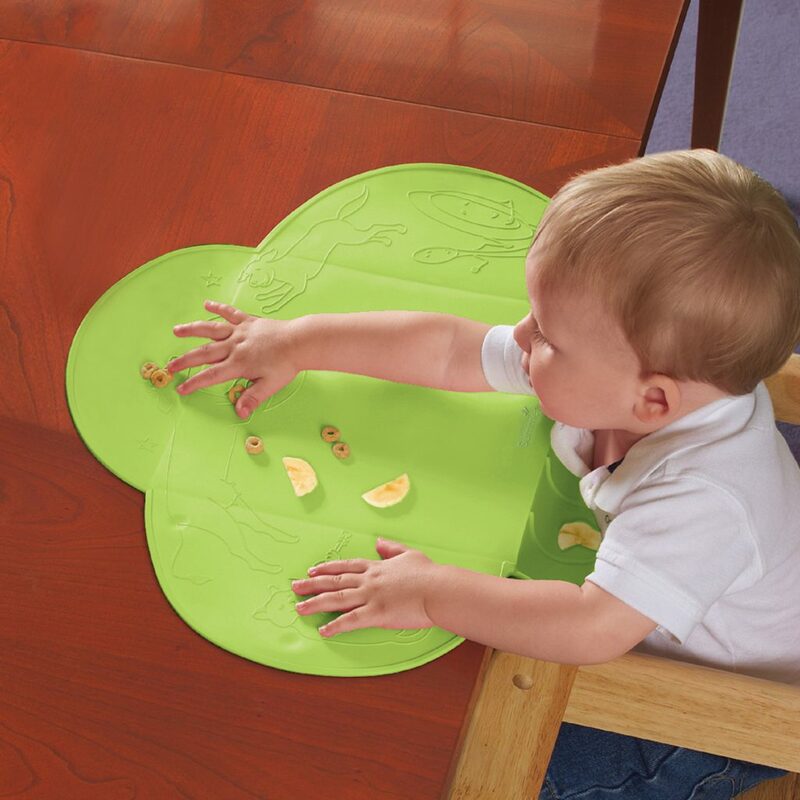 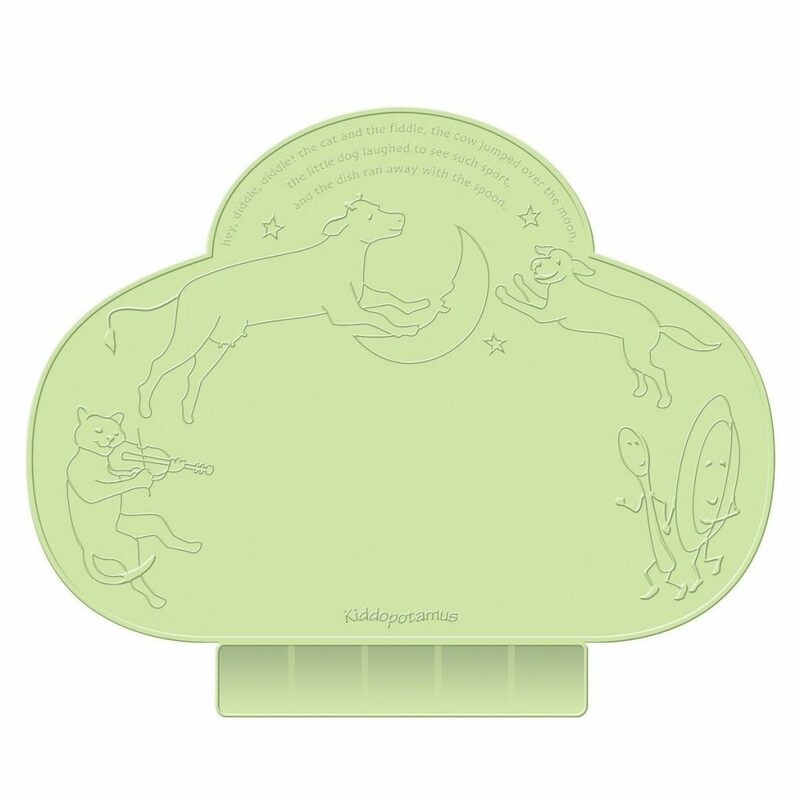 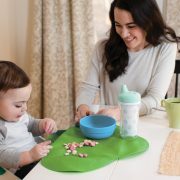 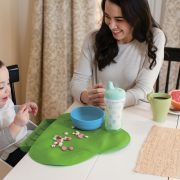 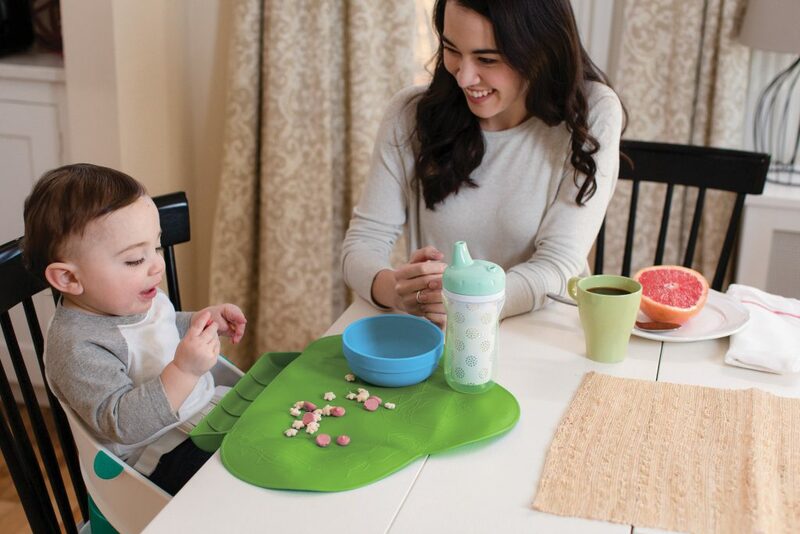 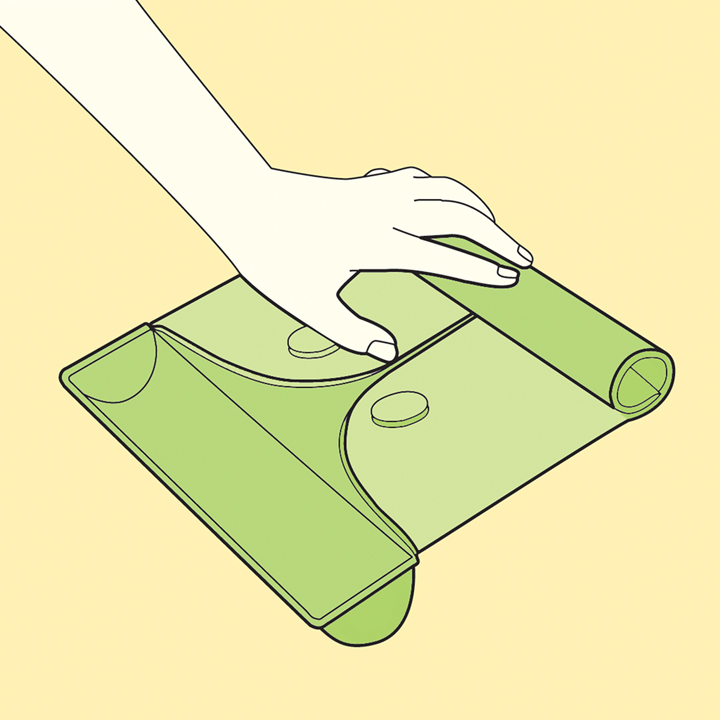 The BPA-free portable placemat provides a safe, clean eating surface. 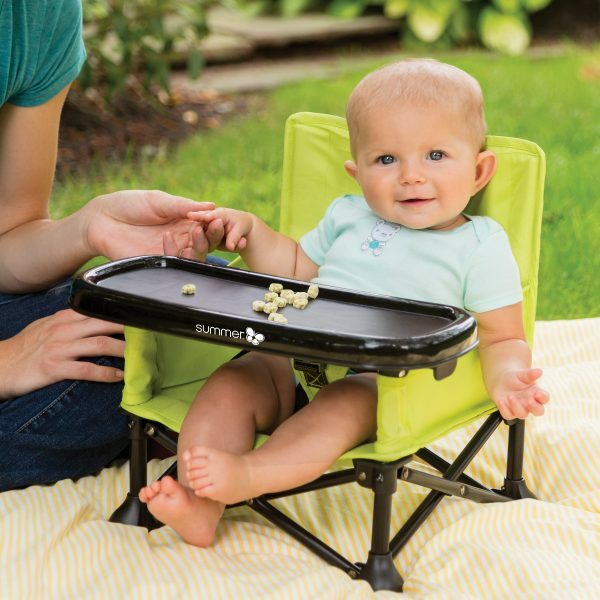 An outer rim helps contain wet spills, and a built-in scoop catches food, keeping your floor and your child's lap cleaner. 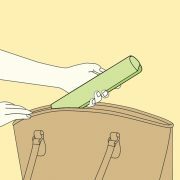 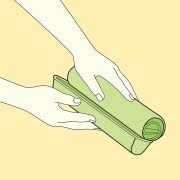 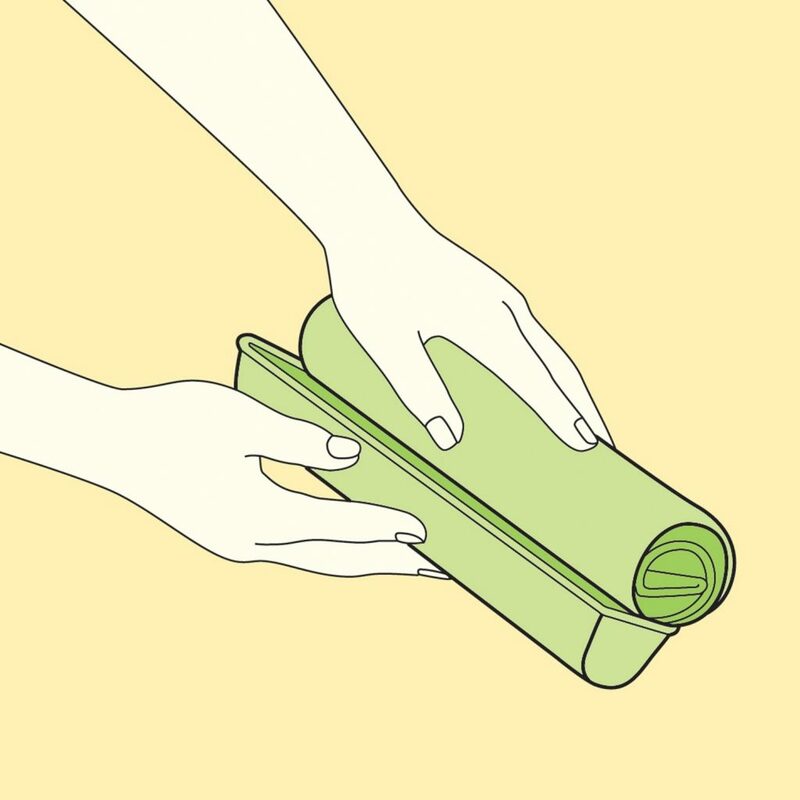 When not in use, TinyDiner can be rolled and tucked into itself for convenient storage.